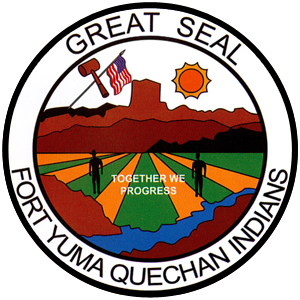 Mission Statement: Establish justice; insure tranquility; promote general welfare; safeguard interest; and secure blessings of freedom and liberty for the Quechan Indian Tribe and for its posterity. Together We Progress! 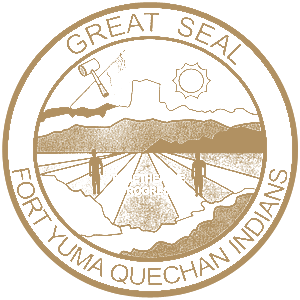 Notary Services: The Quechan Tribal Court offers notary services between the hours of 8:00am-5:00pm. We are closed during the lunch hour of 12:00pm-1:00pm. Preferably call ahead to schedule notary services so that time can be provided/scheduled to assist you. 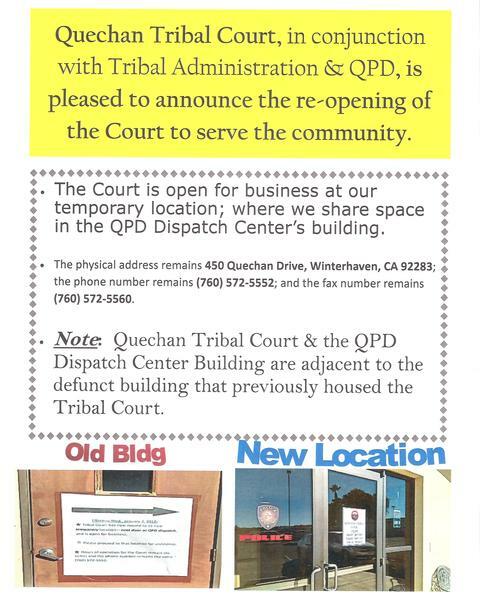 Law Library: The Quechan Tribal Court has a small law library within our building and will allow you the opportunity to come review California Codes or Arizona Revised Statutes, additionally the Quechan Law and Order is available for review and related ordinances. The Court maintains some selected law books in specialty areas which may also be helpful. Included in the law library’s materials are some cd materials that can also be utilized. A computer station with internet and printing capabilities is also available for use.